vps hosting with helpful tech support? 100 gbs of disk space, 2 tbs of bandwidth, Linux. What are your views on centohost.com vps hosting packages? Where can I read true reviews about them? Centohost.com have provided web hosting for me for years. Top notch service and always an immediate response. Easy admin functionality, billing etc. Their pricing is quite cheap. 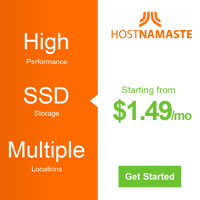 I would recommend CentoHost.com web host to anyone looking for reliable hosting. The control panel seemed a little daunting and techie at first, but it's fine when you get used to it. Support - excellent! 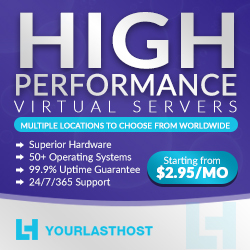 I recommend this host for those who are looking value-for-money webhosting services.